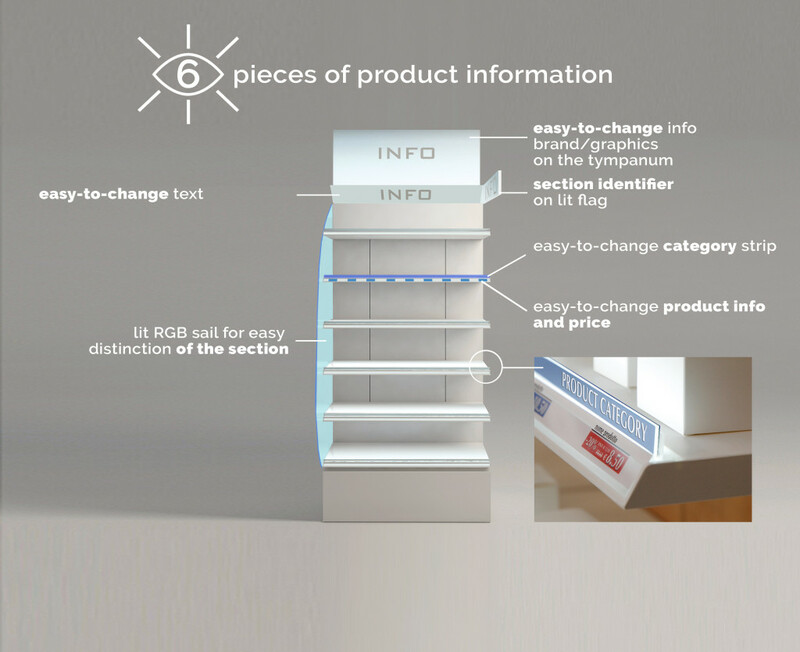 – Materials used are steel, abs, Plexiglas and glass, combined in the right measure communicating a professional atmosphere. 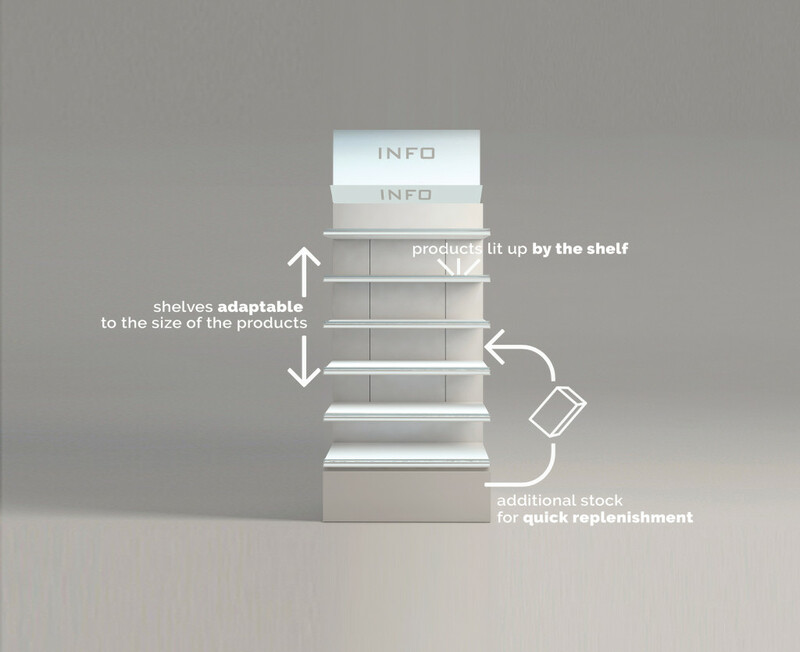 The steel used for the load-bearing parts, shelves and feet are hidden from view by a container in abs that softens the feel of the whole display. 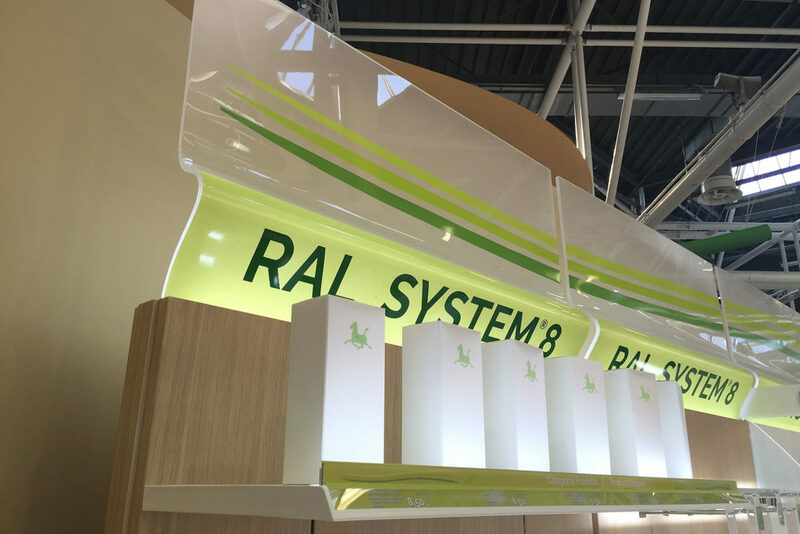 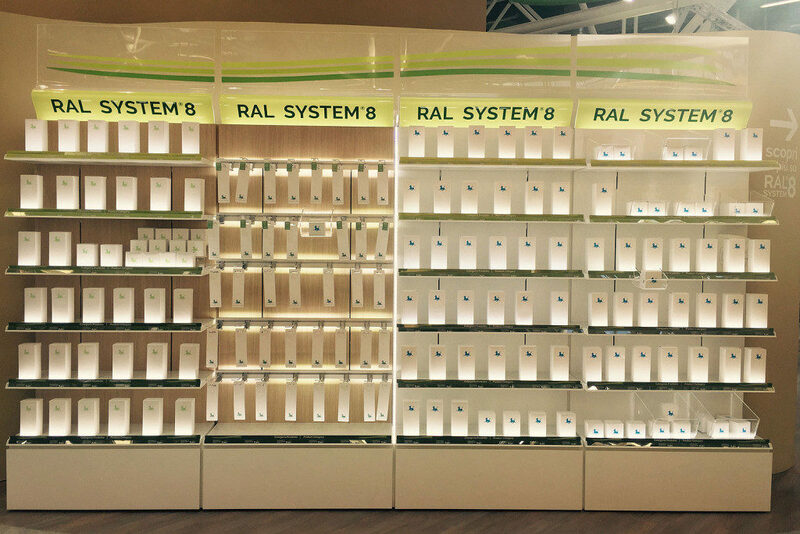 How does the ®Ral8 give added value to products on display? 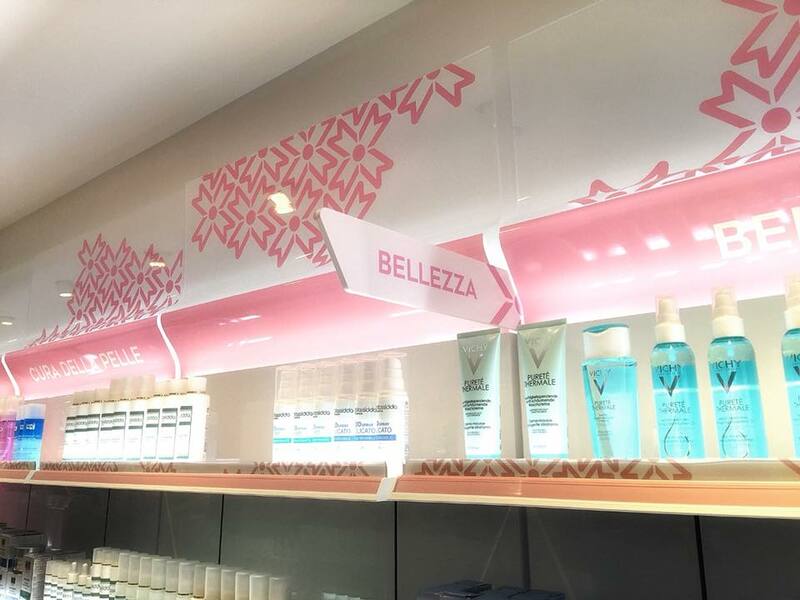 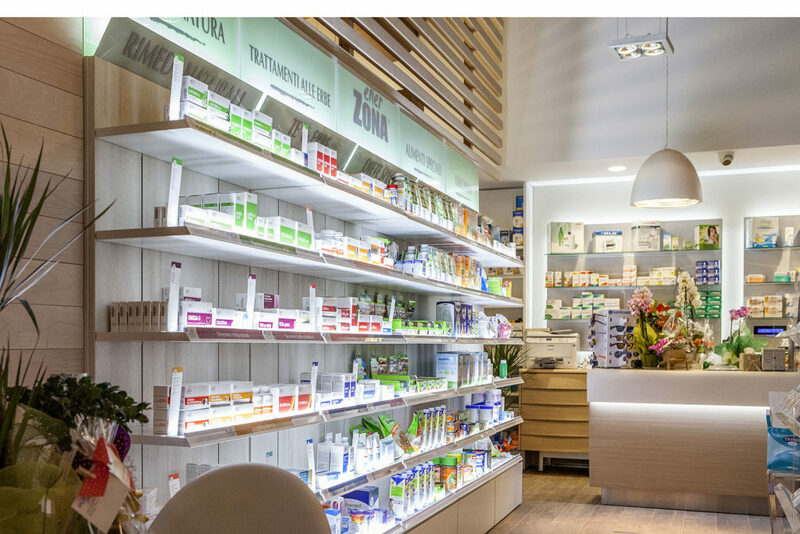 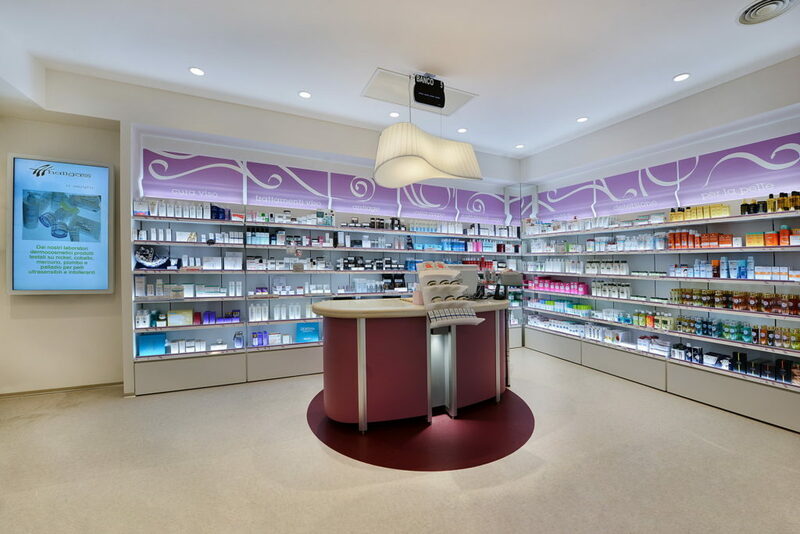 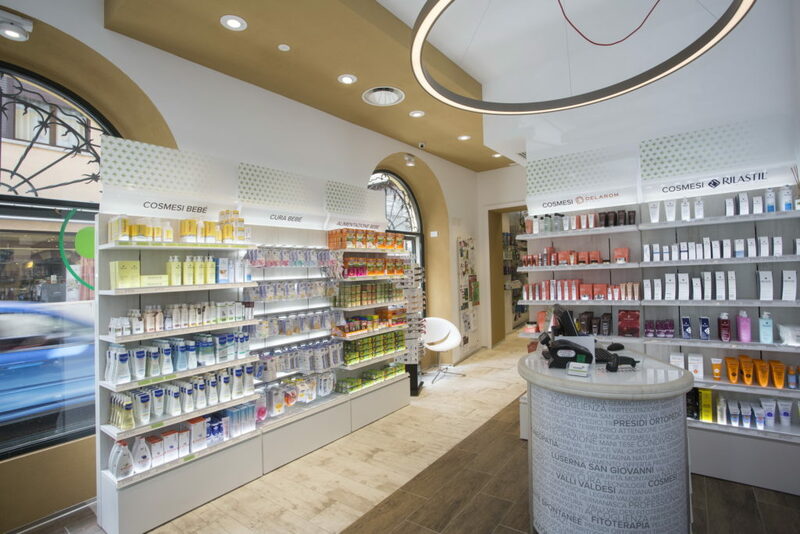 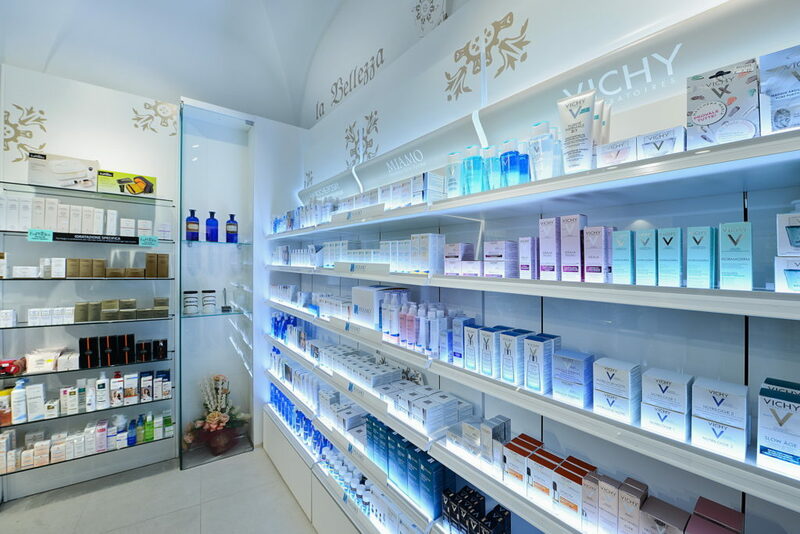 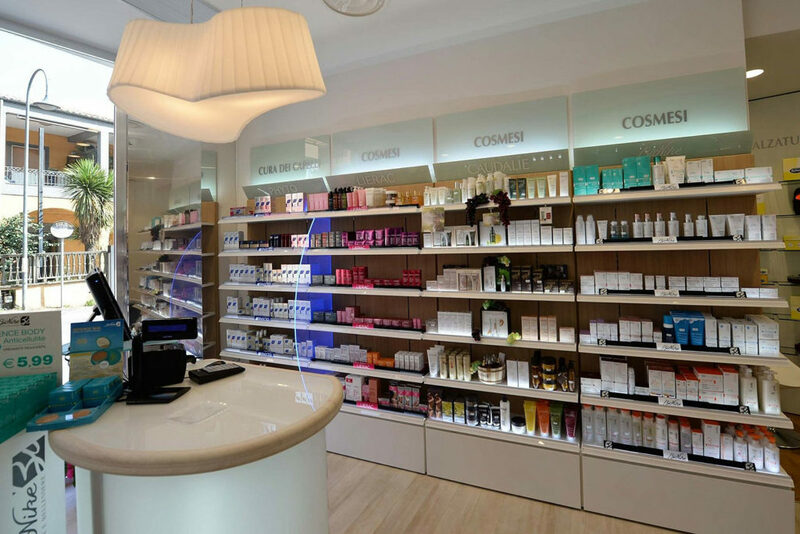 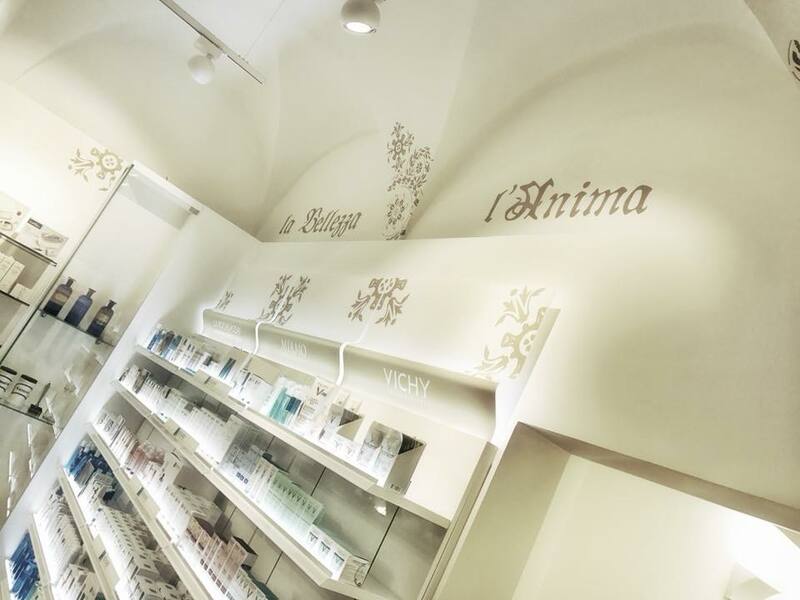 Sartoretto Verna believes today as it has always done, in the ability of a pharmacy to attract and satisfy clients that are ever-more demanding.